Reduced below 200/k, great investment opportunity! 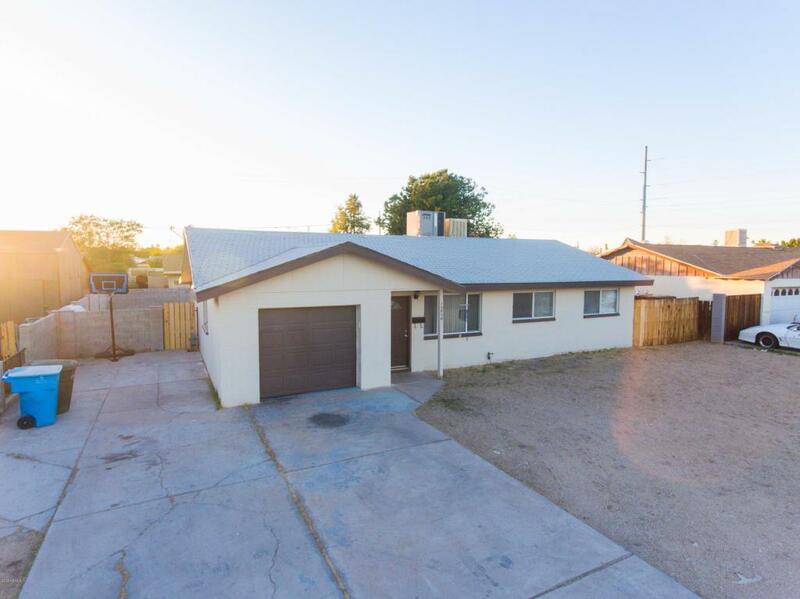 Beautiful block home in north central Phoenix. Large 1779 sq. ft. floorplan with optional den, gameroom 4th bedroom/arizona room. No HOA on a huge 7635 sq. ft. lot! 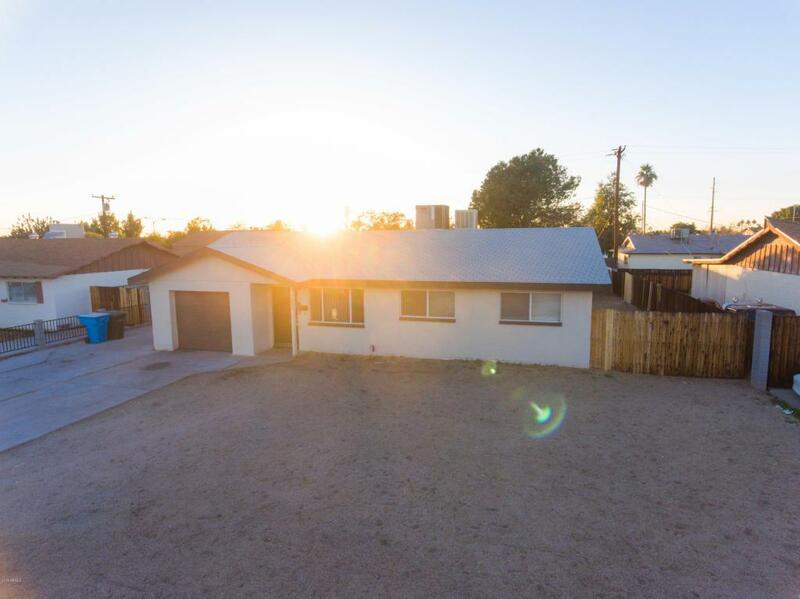 Big back yard, nice garage, room for RV parking or a workshop. 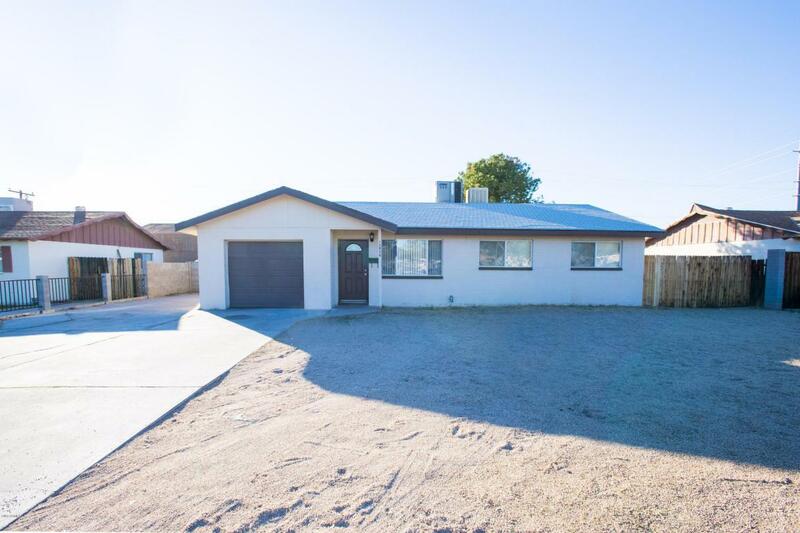 Home features 3 bedrooms and 2 bathrooms, separate living area with family room connected to the kitchen. Master bedroom has large closets. Remodeled kitchen with tile and granite in all the right places. 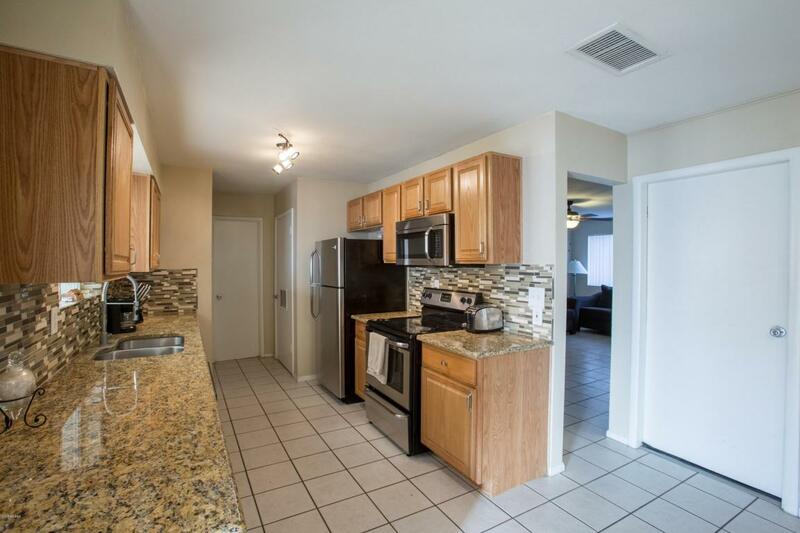 Close to i-17, metro PHX, downtown, shopping and dining. Planned Community Name 1770 Sq Ft Home in Metro Phx.